Need help putting your X Class rig together? Here’s the best resources we’ve found around the web to help you get answers, training, and advice. If you know of a great resource to add to this list, let us know! Know how to build but need to figure out which parts to buy? Here's our list of parts other X Class pilots are using right now. This is by no means a complete list of what's out there, but it is a starting point. 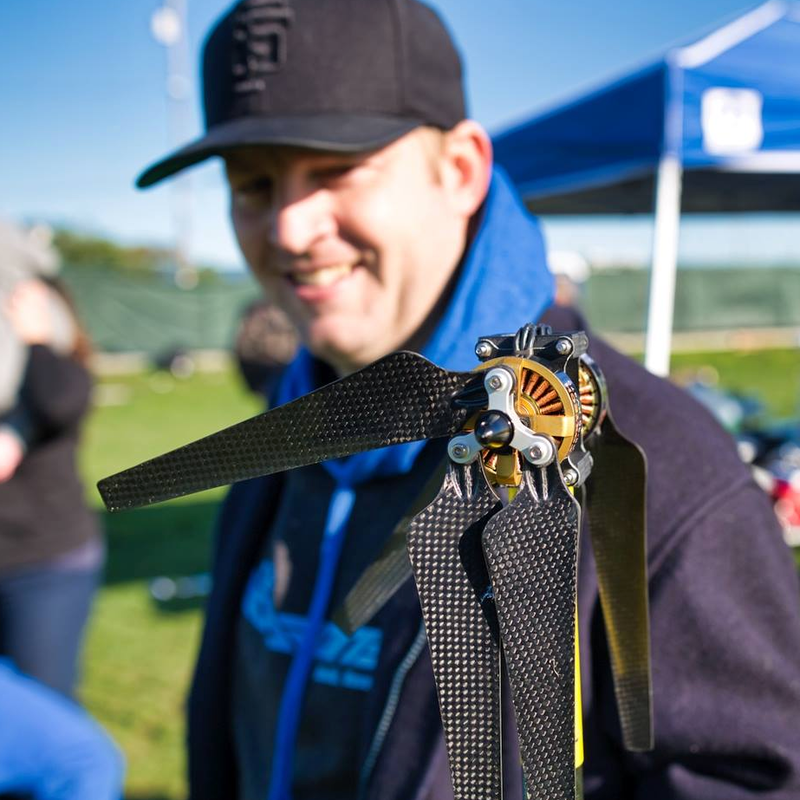 Several current X Class pilots use some or all of parts. If we're missing a part that you think should be on this list, let us know! SOAR Aerospace's how-to build videos get you a quick start on how to put together an X Class rig, from frame to electronics. Whether you're a beginner or an expert, their tips, tricks, and advice will help your build be the cleanest and fastest possible. 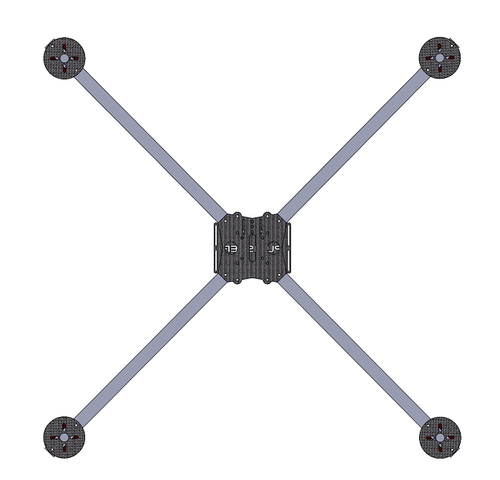 Free download of all files needed to make or modify the low cost Viking UAS Punisher X Class frame, courtesy of Viking UAS! The team at SOAR Aerospace in Orlando, Florida, have been helping grow the X class community by offering custom made parts for anyone looking to build their own frame.